and for the more experienced to suggest many new strategies that can lead them to better results and higher winnings. Bank transfer in advance is preferred, bank account number: 322984073/0800. 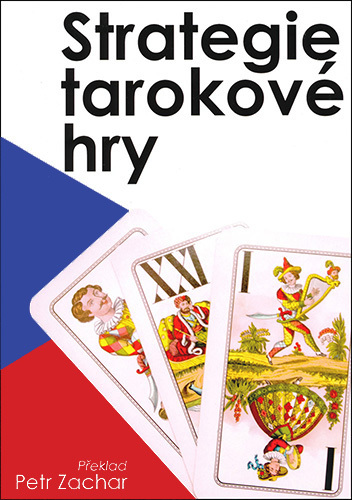 Shipping and packing is 80 CZK for one book, 100 CZK for both. 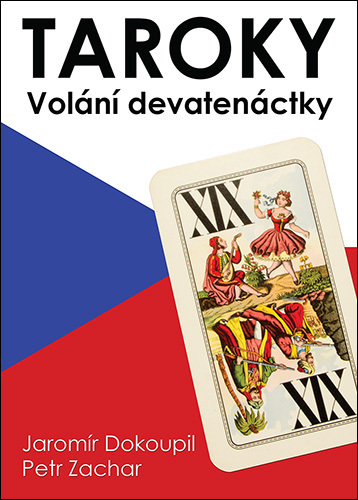 For cash on delivery transaction the shipping is 130 CZK for one and 150 CZK for two books. If any higher number of books is ordered, the shipping costs will be sent to you by e-mail. ALL PROCEEDS FROM BOOK SALES GO THE A SUPPORT FOR CURING CANCER AND HEART DISEASES. YOU MAY DECIDE TO ORDER THIS BOOK JUST TO SUPPORT THE CAUSE.